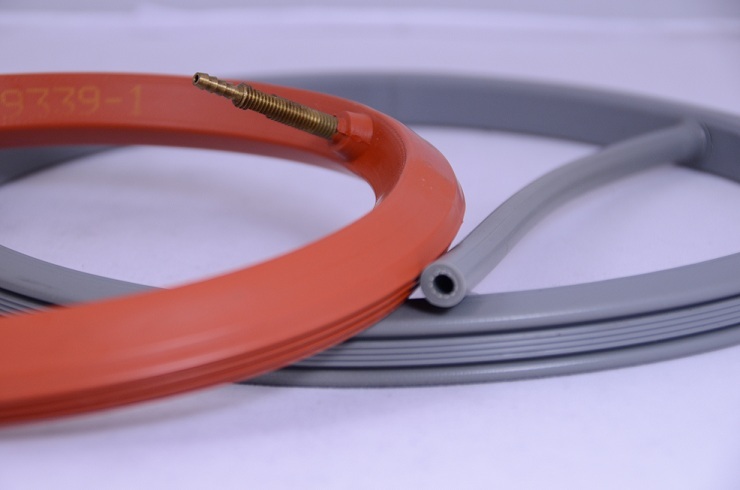 Inflatable seals are used for covering a gap when there’s little room and no friction on the gasket. 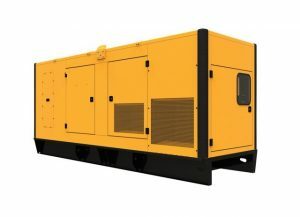 They are filled with air so that they expand when needed, and then contract when a production operation moves to the next step or level. 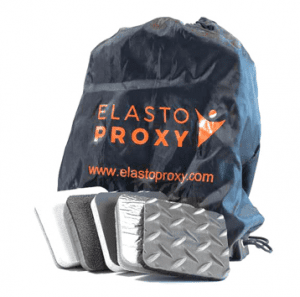 These industrial rubber products are made of elastomers such as EPDM and silicone and can be reinforced with fabric or fiberglass for greater abrasion and wear resistance. Inflatable seals are used during manufacturing operations such as the movement of powders between drums or barrels. The sealing action that they provide help to prevent the loss of bulk solids, ensure product purity, and protect personnel. Waste reduction is important, but manufacturers must also prevent unwanted admixtures of different types of powder materials. Applications for inflatable seals include the powdered metals industry, pharmaceutical manufacturing, and food processing. To help contain metal powders, reinforced seals made of EPDM and neoprene are used since wear and abrasion resistance are important. In the pharmaceuticals industry, FDA-approved silicones may be required. Because of their high service temperatures, silicones are also used in ovens, where inflatable seals support robotic fingers that grab and move containers or products.